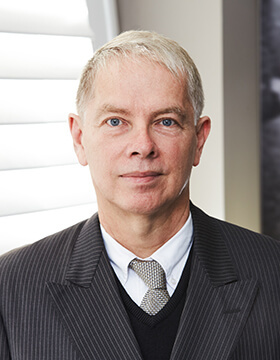 Bruce specialises in the area of succession law. He was admitted as a solicitor in 1985 and admitted to the Bar in 1994. He holds a Bachelor degree in Classical Greek (Hons) and a Bachelor of Laws from the University of Sydney. Bruce is a regular presenter for Legalwise seminars relating to the topic of wills & estates. He also presents for Law Australasia. Prior to coming to the bar, he worked as a solicitor at the Public Trustee where he undertook the conversion of their will precedents to plain English.